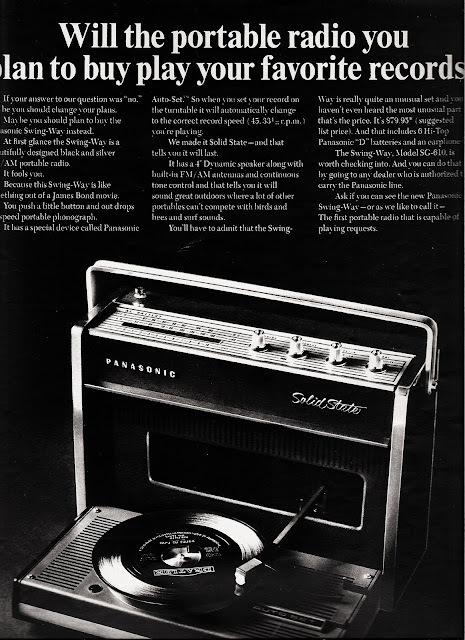 Lightning's Girl: Will the portable radio you plan to buy play your favorite records? Will the portable radio you plan to buy play your favorite records? This is a Panasonic advert from 1968.